Last edited by Dino; 03/31/2018 at 10:36 AM. 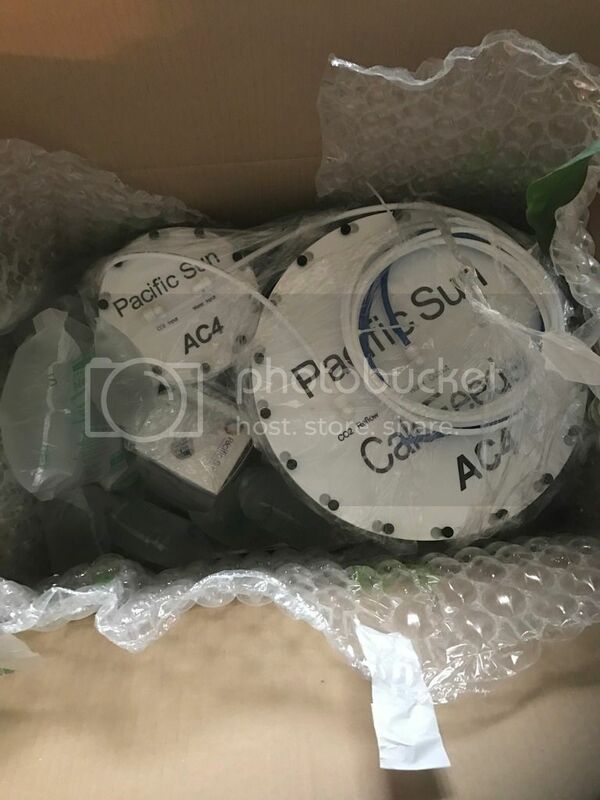 Now that i have it i will be connecting it to my system replacing my doser ( pacific sun 5th Kore Doser) which doses cal, and alk. 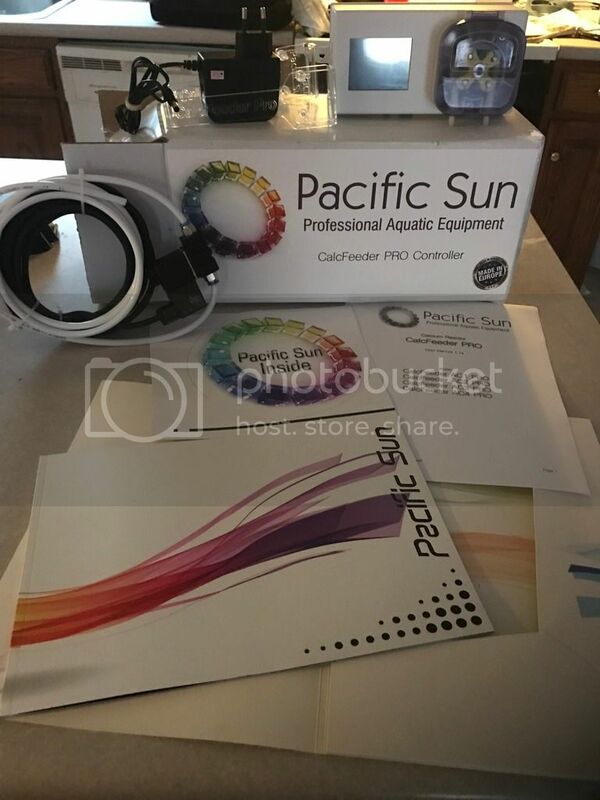 i will be hooking this system up to my ARID reactor as well which also needs to be tied into the system. 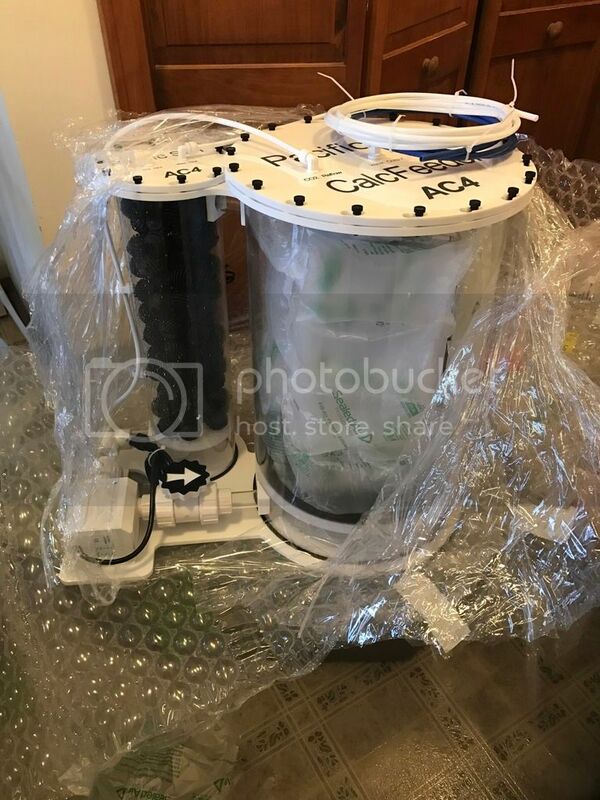 not really sure when i will be doing this hopefully soon as i will be looking for help and guidance in calcium reactors as I've never used them before i also want to go slow adding this as i have tons of SPS and acros in my system and i really want to not put to much stress on them. here are all the extras that came with the reactor, the controller and the pump. so it cam with a European plug and needs an adapter. that's kind of a bummer to hear as mine is one the way. I was hoping it would be all US wiring. not a deal breaker but it would make it a little more friendly. It does look really nice. I hope mine arrives soon. Yours will come with a USA plug mine did. We have UE and USA version of pumps/power supplys - so you don't need any adapter, don't worry! So, when can we expect the other preorders to ship? We ship reactors every day on FIFO policy(First In(orders) First Out). Due high amount of orders we are not able to proceed orders without delays(unfortunately). We expect that we will finish all waiting orders(up to latest) within next two weeks. Now, what else do I need besides media and a co2 tank? A regulator? 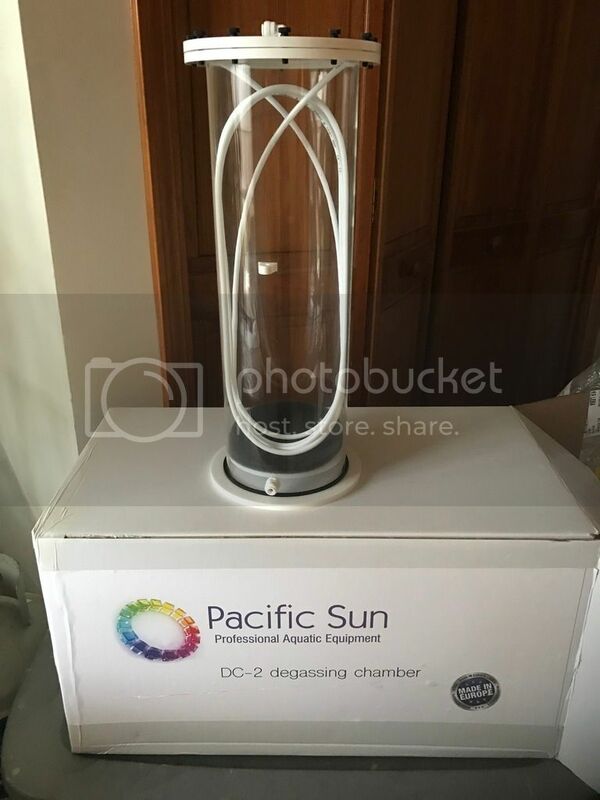 Is the aquarium plants carbon doser usable, or do I just need a valve? I've never used a calcium reactor, so this is all new to me. Man, if I knew you guys were making a new reactor with this style of co2 addition I would have waited to buy a new one!!! I have been admiring these and now am wondering if I should sell my new reactor and purchase this. How long will it take to get one to Washington DC if I put in an order now? You can contact with us directly if you want to have proceed that order faster - please catch us at [email protected] with details regarding model and shipping address. So, I only need a regulator? I don't need a needle valve, check valve, or solenoid? You should always have a check valve between the reactor and the regulator to protect the regulator. The regulator will have a solenoid. That is there so the controller can shut the Co2 off if the pH level gets too low. The regulator should also have a needle valve or some means of controller the Co2 rate. This should be included with the regulator along with the solenoid. And a check valve, I'm good to go? Yep. I use that same regulator and love it. My check valve came from them too. One thing I would suggest is their perma seal. It's by far the best regulator seal that I've ever used. It beats the hell out of those cheesy carbon seals that go between the tank and reg and will never leak. It's a reusable o-ring seal and worth it's weight in gold. I got a 2nd one to have as a spare but I'm not sure I will ever use it. Between the carbon doser and the seal, my 20 pound tank is well over 1.5 years since the last fill and still has nearly 1000 psi. I've never had Co2 tanks come even close to lasting this long and the only thing I can chaulk it up to (besides a well tuned calcium reactor) is the consistency and control of the regulator and the seal. Yes, you will need check valve also but not solenoid which is included in this set. Do I need a needle valve as well, or just the regulator? I'm wondering if the Aquarium Plants Carbon Doser is overkill. 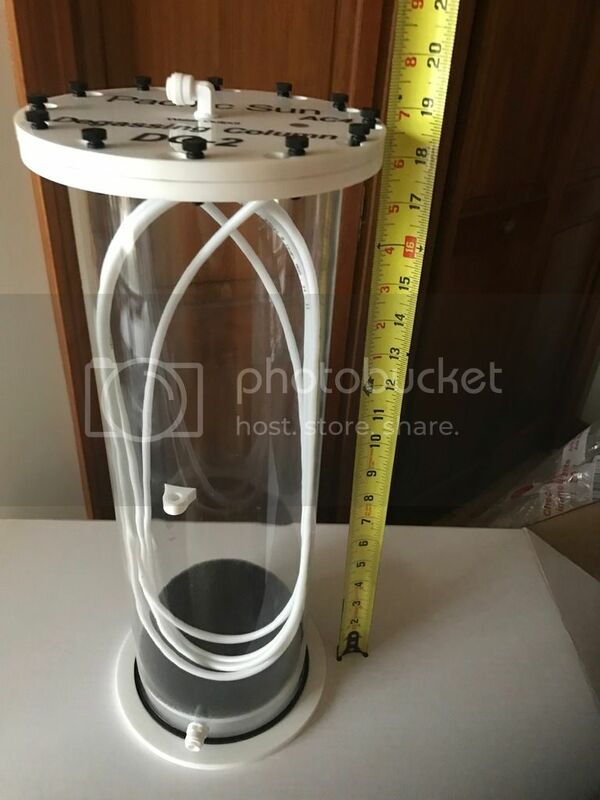 This style reactor doesn't really rely on bubbles counts or precise co2 dosing, correct? regulator with needle valve is needed - because gas pressure have to be adjusted before solenoid valve.